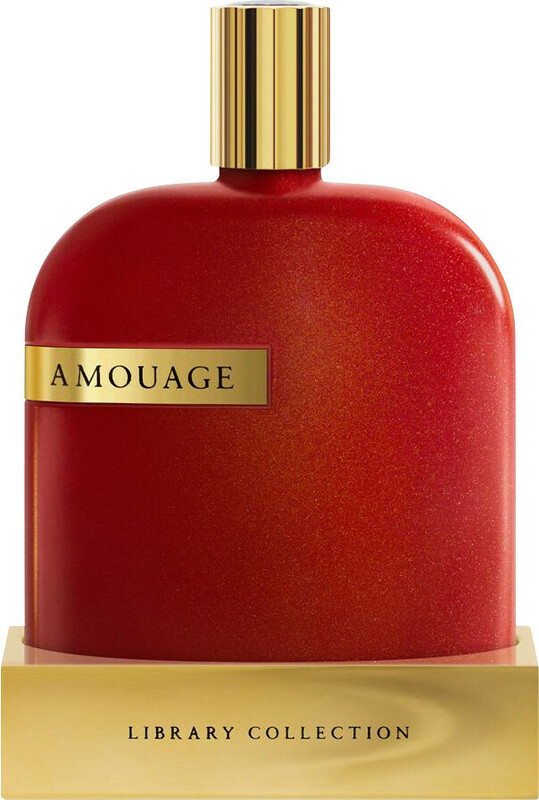 Soulful and full of longing, Amouage Library Collection Opus IX Eau de Parfum Spray is an ode to the intensity and complexity of love. The ninth chapter in Amouage’s exploratory anthology of fragrance is inspired by Maria Callas’ powerful performance as the tragic Violetta in La Traviata, whose love for Alfredo unfurls in three emotive acts. The first act details Violetta’s time as a party-throwing courtesan, with a dramatic explosion of peppered white flowers in a fantasy of camellia. The second act is more grounded, moving from Paris to the countryside and exploring the fledgling but ever-growing love of Violette and Alfredo. The final act brings tragedy, Violette’s untimely death spelled out in animalic and passionate accords.